A generational opportunity to own a Trophy Property in Marston Hills! 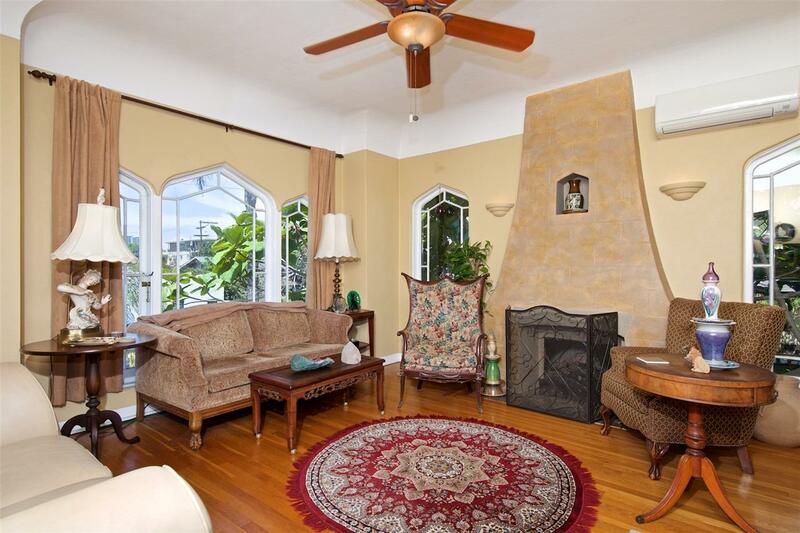 Easily recognized, this property has long evoked romantic dreams of an architectural time gone by. Feel like you are in San Francisco's Presidio or Old Westwood, the Spanish and Moorish influences are stunning. Each unit features 2 private entries and exits, in unit laundry, beautiful hardwood floors, classic coves & vintage hardware. Property is located in proposed Park Blvd Historic District. Has been labeled as a contributing asset! Both upstairs units have served as owner occupied. These 4 homes all have their unique personalities! The scale of each unit is quite spacious and grand. 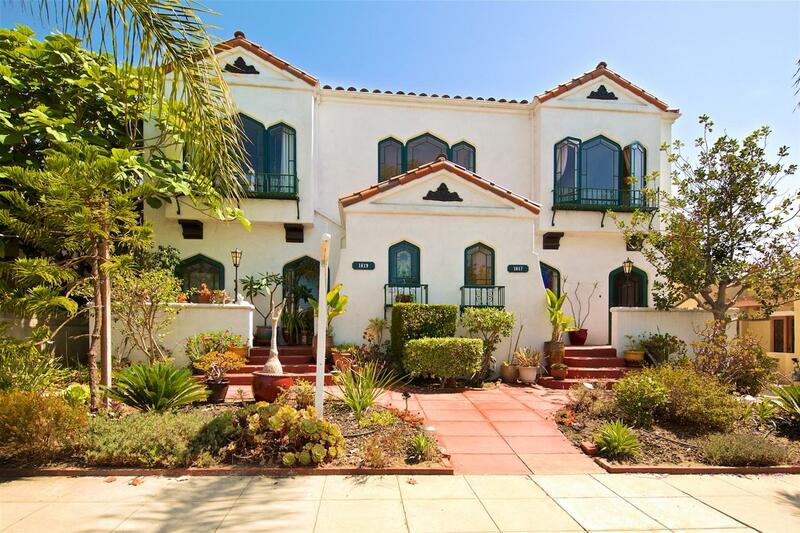 They truly feel like 4 individual Spanish homes, your own little Melrose Place. Situated on a large lot, the backyard is a gardener's paradise which fits seamlessly into Balboa Park's surrounding lifestyle. Via alley access, there is an individual garage for each unit also and being located in the back, allows the front architecture of the home to be unencumbered by any auxiliary structures. One of the units feature a Split A/C system (1619) which was recently installed. All units have interior private washer dryer hookups. Each kitchen is a wonderful vintage presentation and 3 of them have dishwashers installed. 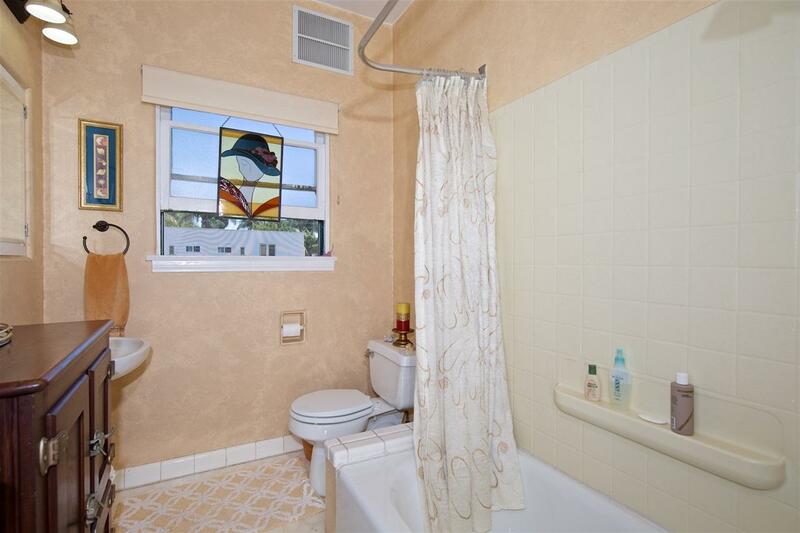 The unit that has 1 bathroom has a logical place for a 2nd bath to be added to match the other 3 units. 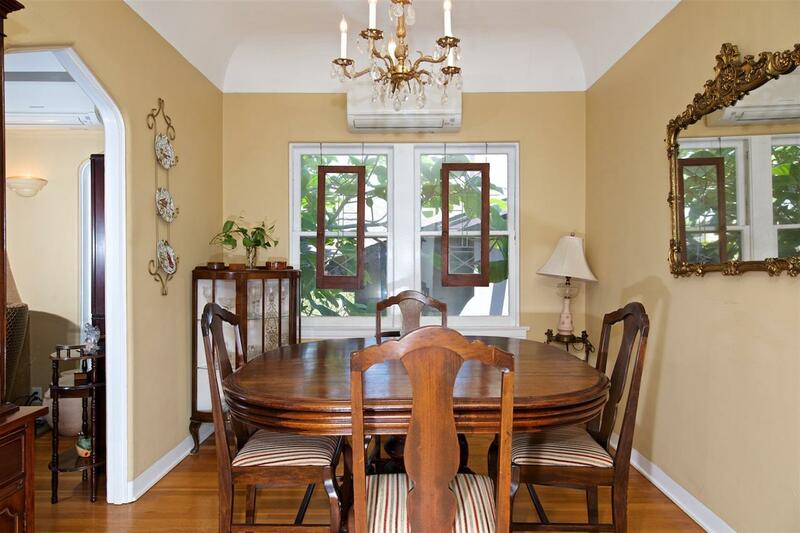 The location in Marston Hills is just steps to the finest offerings of Metro San Diego. Close to transportation lines and neighboring San Diego's grand parks! All square feet measurements are approximate and based on the Assessor's full square footage. Individual units have not been officially measured.